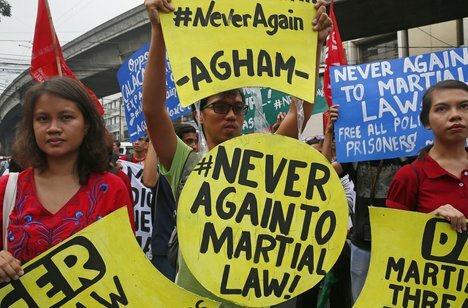 President Rodrigo Duterte has given the protesters the freedom to do such demonstration in commemoration of the declaration of martial law by former President Ferdinand Marcos September 21, 1972 that was lifted January 17, 1981. 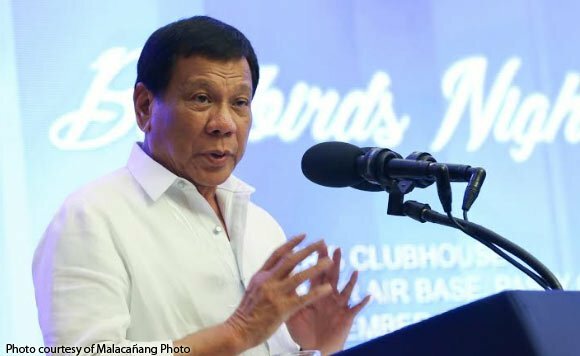 Yet for the safety of the public, in his interview with Mr. Erwin Tulfo, the President, has announced a holiday for the said anniversary of the declaration of martial law for no one could get hurt on whatever program the protesters may deem demonstrate and allowed the protesters to occupy any available public spaces they may. 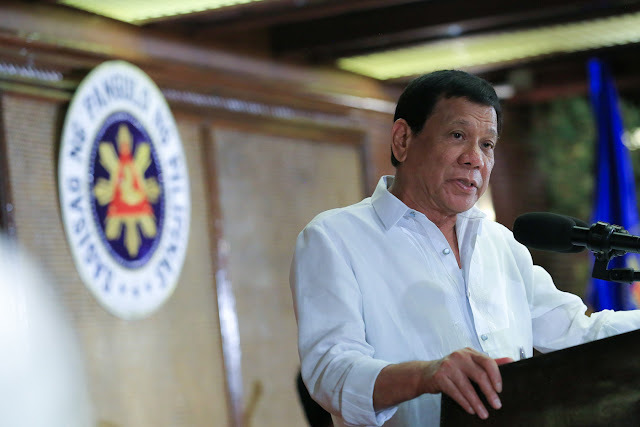 “This early, I am announcing that I am ordering a holiday so that nobody will get hurt amid these demonstrations,” Duterte said. Yet the president did warn them that he will not hesitate to do a similar proclamation for the country if such rebellion will be taken to the streets on this day. Department of National Defense Secretary Delfin Lorenzana in a news conference affirmed the plan of the president for the 21st of September mentioning that the president said that if there will be a massive rally in Manila making the public not convenient made him decide to not require people to be at work and said that he just wants the protesters to feel free in expressing themselves. “During my interaction with him (President) this week, he said that in the event of a massive rally in Metro Manila that would inconvenience the public, he won’t require people to go to work. There would be suspension of government work,” Lorenzana said. “He just wants the protesters to have a free hand. 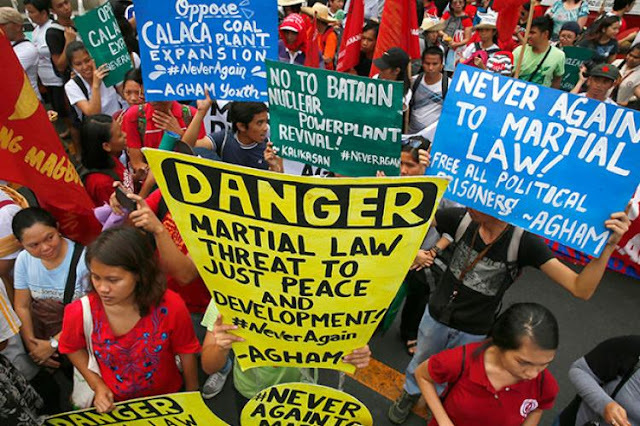 He did not say what day; maybe it is the 21st, but he will play it by ear,” Lorenzana added. 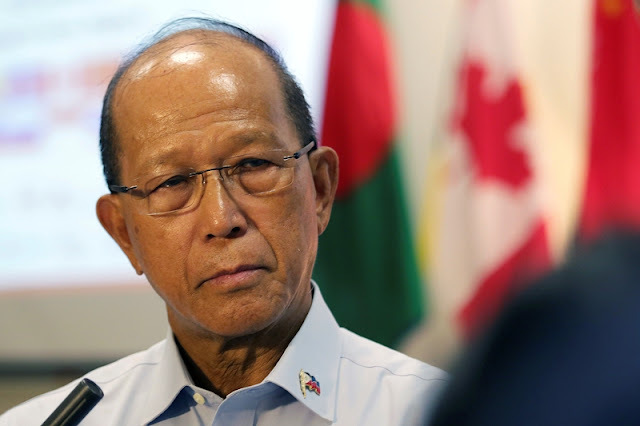 Lorenzana also perceives positively that such declaration of the president will not happened yet reminding the public about the words of the President when he said that if a massive protest of the lefties, disruption of the country and will bother the streets as such as burn things on the streets will be done, then the president might declare so. “The President has said it before. If the Left will try to have a massive protest, burn things on the streets, disrupt the country, then he might [declare martial law]. But as to my estimates, it is a very remote possibility,” Lorenzana said.